Well, I do have to say that my design team member Miss Shar sure knows how to come up w/something NEW for us to try all the time! I do have to say that I was a LITTLE nervous about this particular card style, but ALL I have to say is that it is SUPER EASY!!!! Today we are all trying to make a "Box Card"! They were SO EASY to make that I made 2 of these cards AND I even show you how to make one in my video below! In the pic above, you can see my card sideways! You can mail these because they will go flat so you can fit them into a standard size envelope if you want! 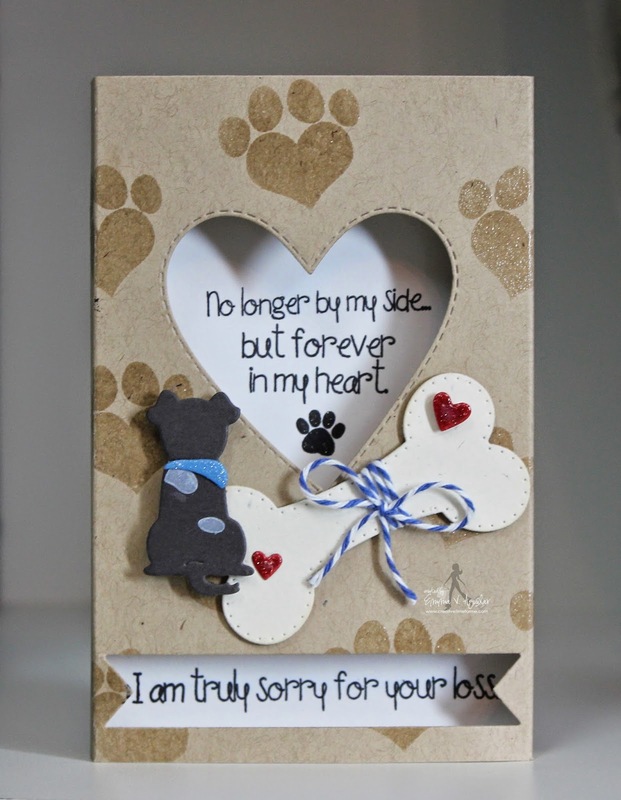 This next card is kind of a depressing card, but I had to make it for a sweet friend who just lost her fur baby :( I've said it in the past that I DISLIKE making sad cards, but my newest sets made it easy for me to do. 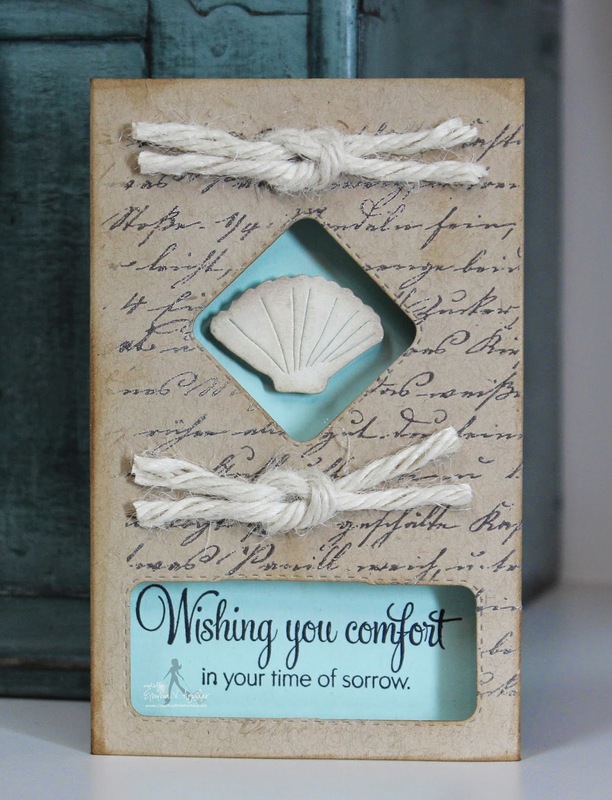 Okay, now onto our 33rd Edition June Release Blog Hop Winner!! Shut the front door! This is the bomdiggity! I LOVE IT! You made such an amazing box card! I love the use of the acetate as well! I could go on and on forever! FANTASTIC!!! CONGRATS Miss Charity! I will be contacting you shortly! Oh my gosh! THANK YOU SO MUCH EMMA!!! I am doing a happy dance :) I can't wait to hear from you :) Thank you again! I love all of these creations today! Super unique cards and all so pretty!! Wow. These are all gorgeous! OMGEEEEZE Miss Emma your cards are out of bounds!! I was so in awe of what I saw and it was one of these "How'd she do that"? moments so thanks for your fantab video showing how you did it. This is a newbeeee technique for me too. I soooo can't wait to give it a try. You have the knack of explaining and showing how to do things so that I understand it as I'm a visual person so thanks from the bottom of my heart. YOU so ROCK thanks too and always showing in innovative ways to use all of your goodies. What a fun, fun way to start my Tuesday. THANKS!! Emma nope this is my first time hearing about this type of card. I can't wait to give this a try. Beautiful cards!! Love them both Emma FABULOUS!!!! Your cards turned out great, Emma! The sea themed one is so pretty, and the doggy one is just adorable!!! OMGoodness this is a wonderful card fold. It is new to me, too. Your cards are all wonderful. Thanks for sharing everyone. Love them all. You and the dt did an awesome job. This is a new to me type card and I can't wait to try one.! Thanks for the inspiration. ! Love all the fun! 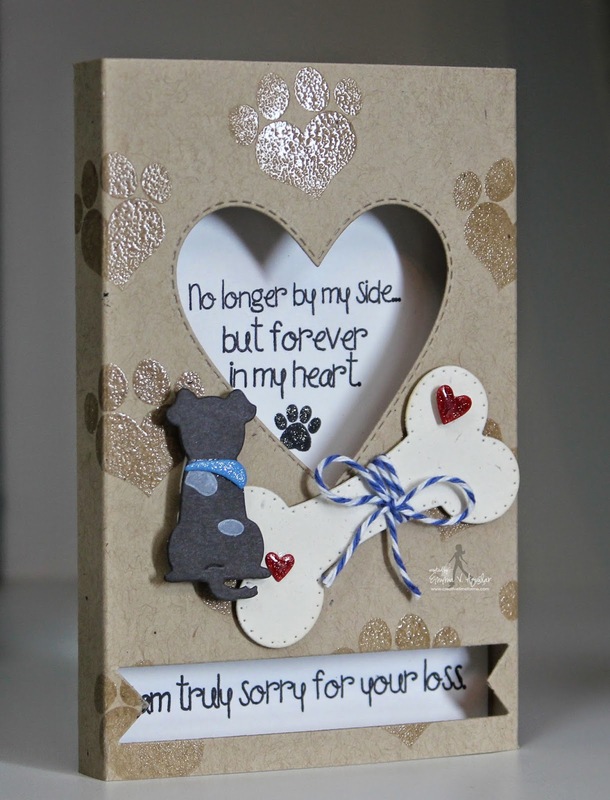 The doggy box card is ADORBS! I can't wait to try this:) Thanks for the great video to! Awesome inspiration from the DT as well! Congratulations to the winner. Enjoy! 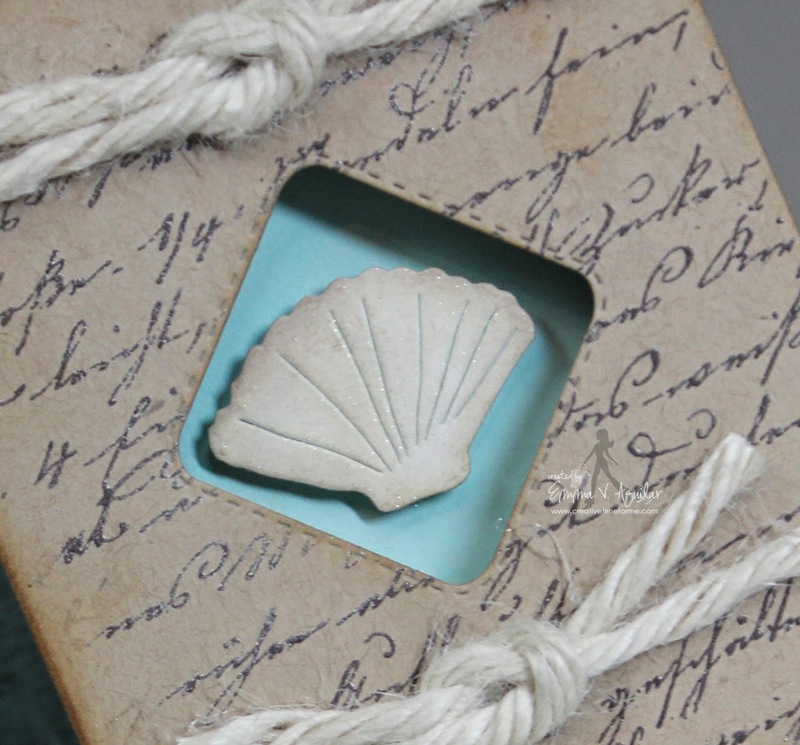 I love the shell with the scripty...so pretty. 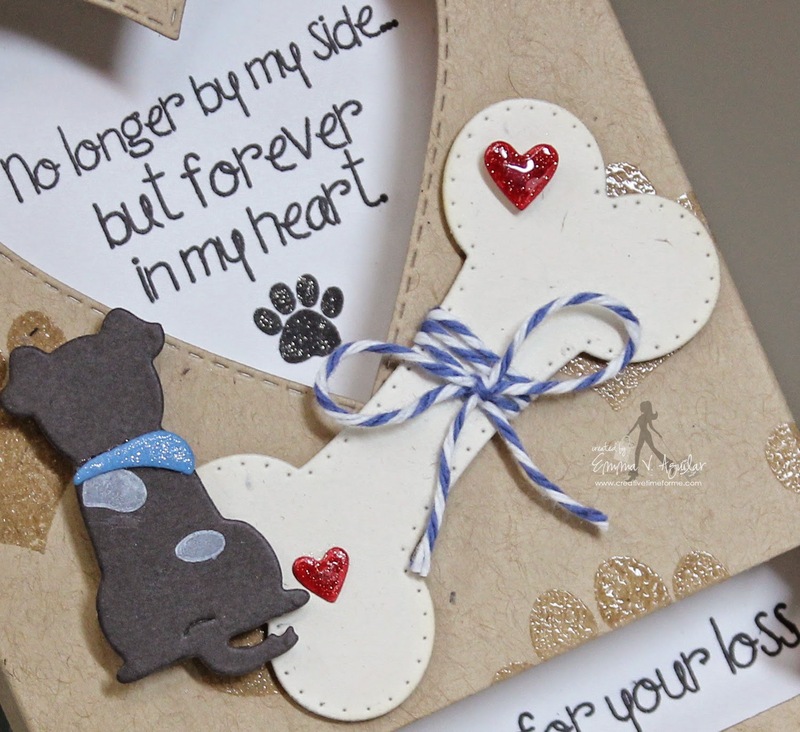 I like the shine on the paw print background and hearts. 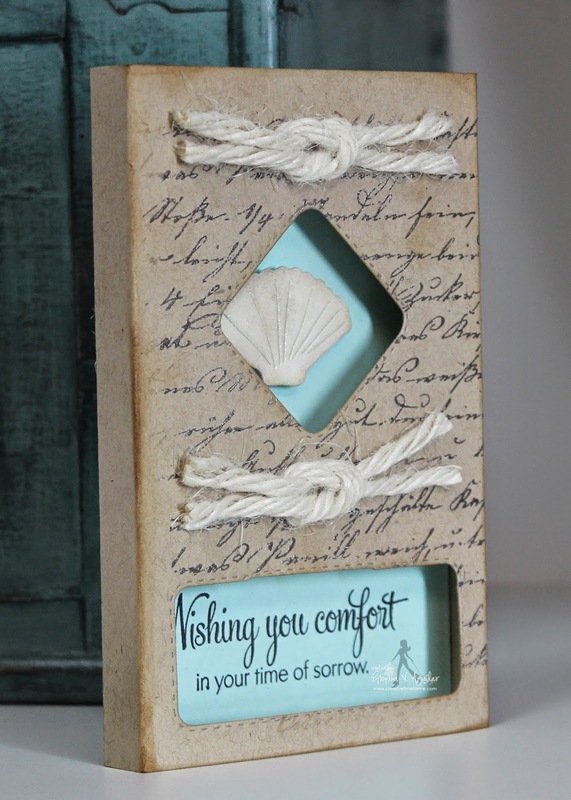 Beautiful job on both...the box cards look like fun and I plan to make some. It looks like the Design Team had a lot of fun with them too...all different cut outs and ideas. Amazing job everyone! Emma ~ Seriously LOVE your box cards! LOVE how one is so BEAUTIFUL and one is so ADORABLE!!! This was such a fun challenge/technique! I can see me making a lot more of these style cards! LOVED all the DT's cards too! CONGRATS to the winner!